Our business is an approved MOT testing centre with inspection capabilities for Class IV, Class V and Class VII vehicles. 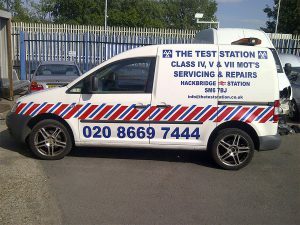 Welcome to the website of The Test Station, a fully independent garage based in Wallington. 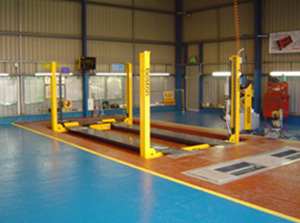 We are a friendly, family-owned business operating as part of the RMI’s ‘Trust my Garage’ scheme. 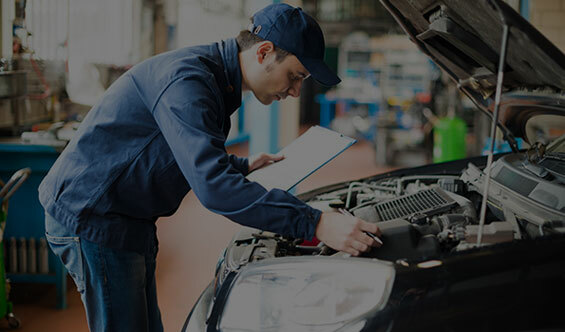 Our highly qualified technicians undertake vehicle repairs to the highest trade and industry standards with an attentive service that reflects the personal pride taken in our work. Located next to Hackbridge Railway Station, our garage gives local commuters working in Central London a convenient drop-off point where cars left in our care can be collected at the end of each day. We first became established more than 10 years ago and since our inception, we’ve always used word of mouth as our main advertising tool. The Test Station enjoys unprecedented volumes of repeat business and because we never need to spend large amounts of money on traditional advertisements, we pass on the savings we make directly to our customers. When customers are happy, we know that they’ll never need to look for alternative garage services elsewhere. of each day. Our business is an approved MOT testing centre with inspection capabilities for Class IV, Class V and Class VII vehicles. 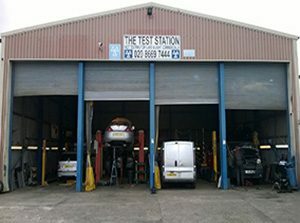 The Test Station also has servicing and repair facilities for passenger cars, light commercial vehicles and motor homes. 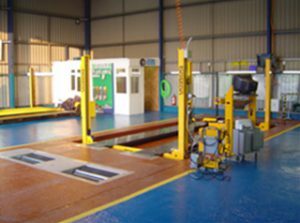 If required, we can collect vehicles from your home or workplace, perform the required work in your absence and deliver your vehicle back to you at a convenient time. 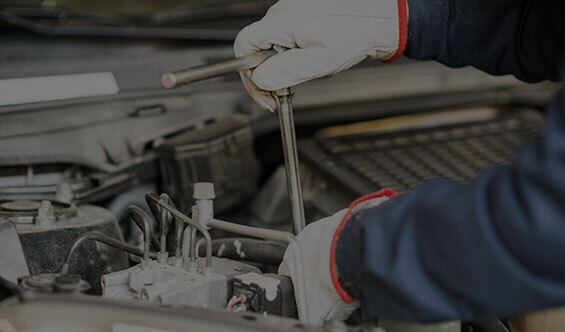 For customers involved in breakdowns, we offer roadside assistance and a full 24-hour recovery service. 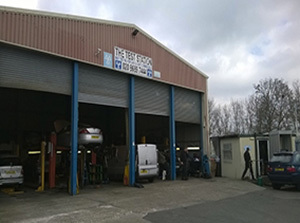 For sensibly priced vehicle repair and inspection services in Wallington, Hackbridge and the surrounding Southwest London area, contact the team at The Test Station today.